New sewer 8/18 installed in Eden. Seller to pay for new sewer lateral required by village. Hello, I’m interested in 131 E MAIN STREET and would like to take a look around. 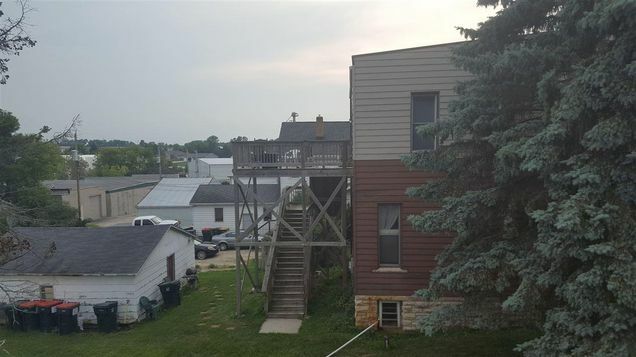 The details on 131 E MAIN STREET: This multifamily located in Eden, WI 53019 is currently for sale for $109,000. 131 E MAIN STREET is a 2,852 square foot multifamily with – beds and – baths that has been on Estately for 264 days. This multifamily is in the attendance area of Campbellsport High School. Listing Courtesy of: WIREX_RANW and RE/MAX Heritage.